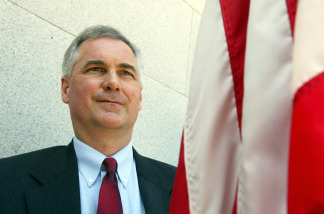 Republican Congressman Tom McClintock voted against the sequester. March 1 marks the start of sequester, something that Reps. Tom McClintock and Xavier Becerra are none too happy about. Sequestration represents $85 billion worth of across-the-board, automatic budget cuts. The two Congressmen talk about how the country fell into this situation. Today is also the start of the the annual state Republican convention in Sacramento, which McClintock will be attending. Topping the agenda will be outreach to Latino voters and immigration. Is the NFL's 'Don't Ask, Don't Tell' culture changing?